A Flying Purple People Eater was wearing a Yellow Polka Dot Bikini when he left his chewing gum on the bedpost overnight. A strange 1950’s riddle? 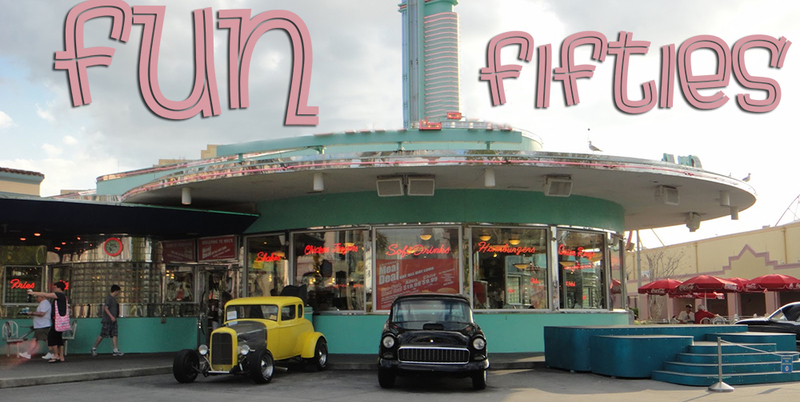 No, just fun songs from the ‘50’s, along with fun facts about the 1950’s.